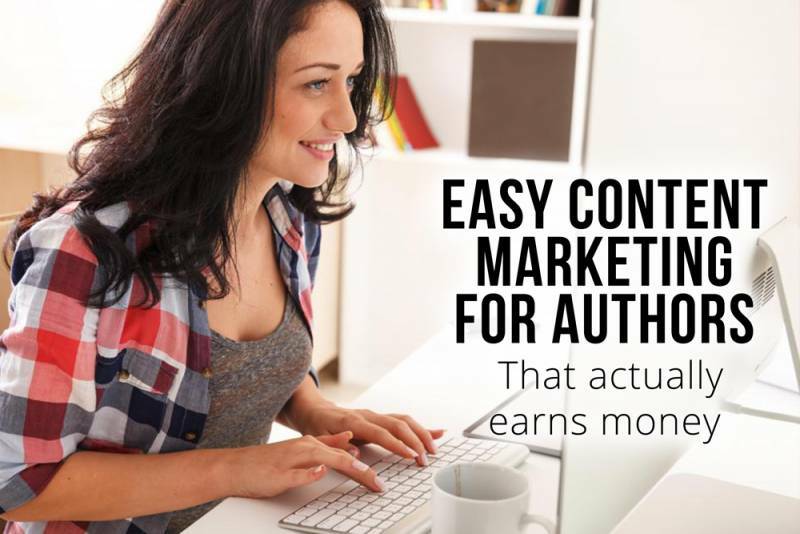 I want to give a shout out to a couple examples of great content marketing for authors I’ve seen recently. 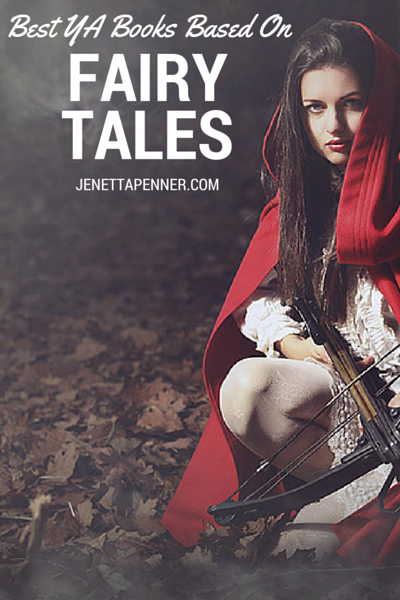 Check this out by YA author Jenetta Penner: Best YA books based on fairy tales. It’s just a list of bestselling books in her genre; and comes with a great image (probably made on Canva.com) which makes it more appealing. The image will encourage shares on Twitter and Facebook; and can also be pinned to Pinterest. This is great and easy book marketing, to attract your target readers, and because she’s using Amazon affiliate links, this post could actually earn money. Titles are important, and most people will share and like your post based on the headline (without even reading it!) so go big! If you make a post like this on your own blog, which you should – link to it in the comments so we can check it out! Next Are animated covers the future of book design?